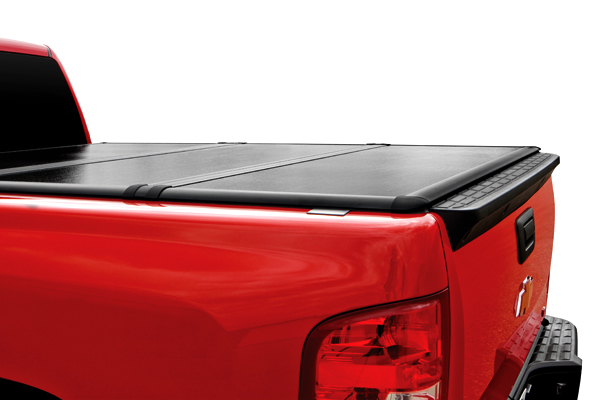 Extang Encore Tonneau cover for your F-150! - Ford F150 Forums - Ford F-Series Truck Community. 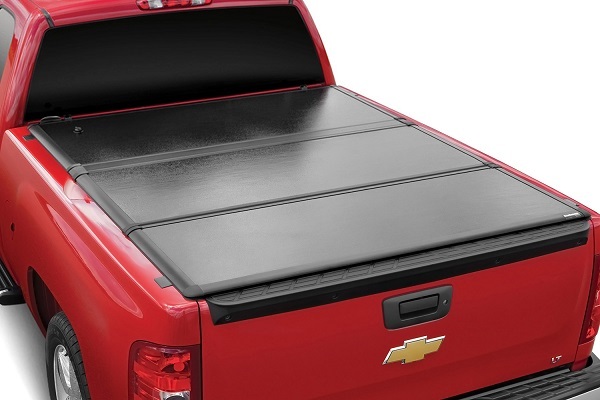 Extang Encore Tonneau cover for your F-150! 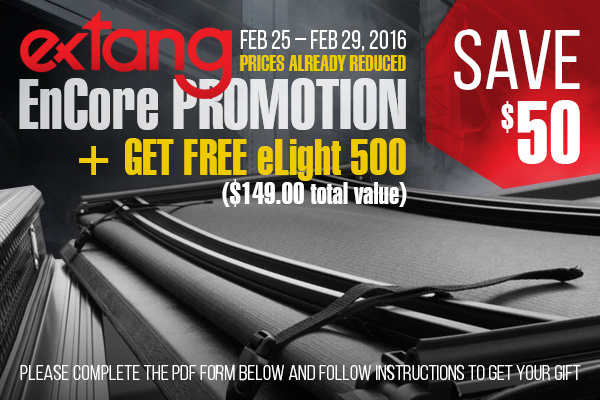 If you think you know everything about folding tonneau covers, Extang has something to surprise you. 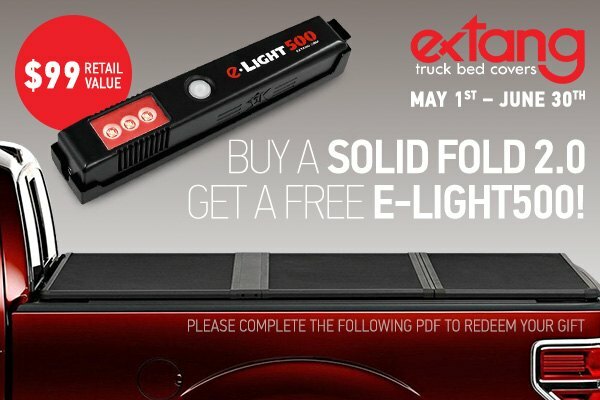 The Extang EnCore tonneau cover is unique in its kind - it comes in the traditional tri-fold design and is seasoned with countless great features that make this product a perfect choice. Steel Force Tonneau Covers for your Ford F-150! 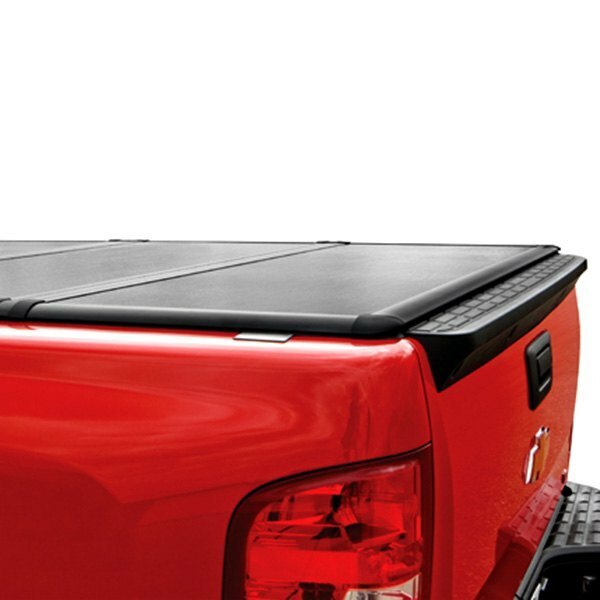 Quick Reply: Extang Encore Tonneau cover for your F-150!